Academi Wales Professional Development Event. 15 Midwives from all over Wales attended the Academi Wales Professional Development Event for the All Wales Clinical Supervisors for Midwives Forum. 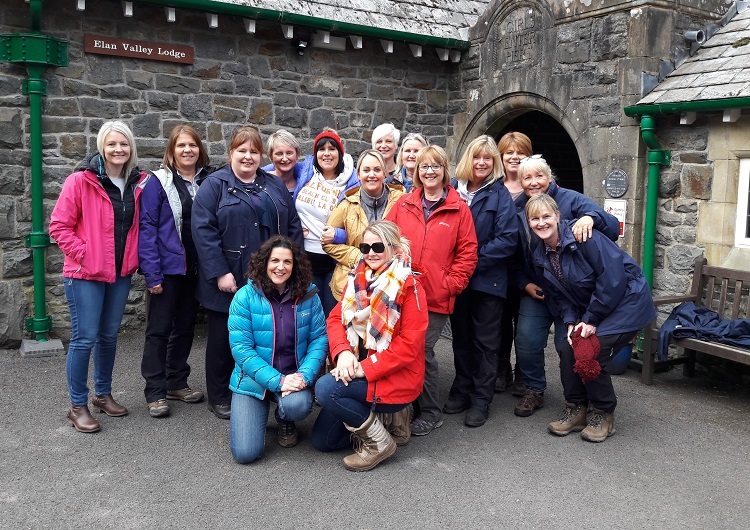 This course was run by Ian Govier, Senior Leadership Development Manager AcademiWales, supported with Outdoor Experiential Learning Challenges delivered by Elan Valley Lodge to complement Ian's theme of resilience and managing conflict.